We all know the legendary story of “Charlie and the Chocolate Factory”, written by the hero that was Roald Dahl. Originally published back in 1964, the book has inspired quite a few. Since reading it when I was (a lot) younger, the book has had my imagination running wild. Ideas of chocolate rivers, flavoured wallpaper and glass elevators have never been far from my mind. In 1971 filmmakers put these great ideas into a movie, fulfilling our fantasies even more! These ideas and imaginative thoughts are soon to become a reality in Orlando. I know, I am so excited! 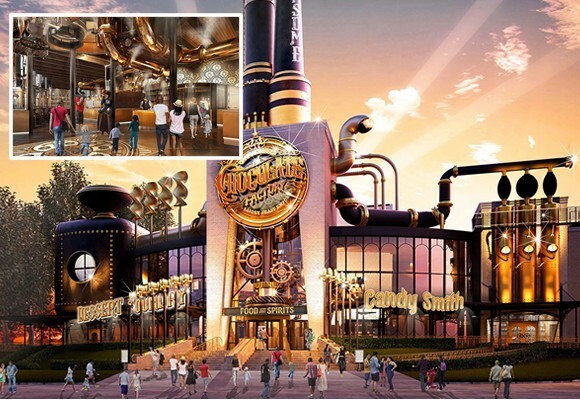 Universal, Orlando has announced that they are planning to add a new restaurant to the park: “The Toothsome Chocolate Factory”. 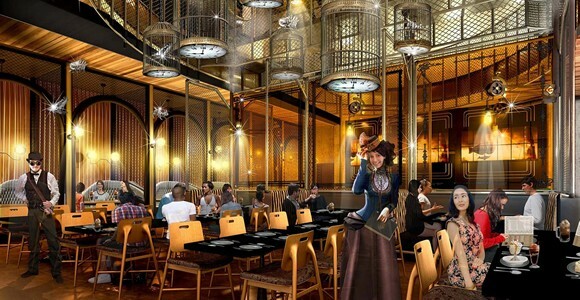 Based on Roald Dahl’s masterpiece, the restaurant will have a “steampunk” theme and will re-create the nineteenth century chocolate factory. The staff will be dressed in steampunk fashion uniforms, there is no word of them being Oompa Loompas though, but I am hoping! The Victorian factory style will consist of “towering smoke stacks and funky gadgetry” to keep the fantasy alive and you will even be able to see how the chocolate is made! Just make sure you don’t reveal any secrets, Mr Wonka won’t like that too much! Yummers! 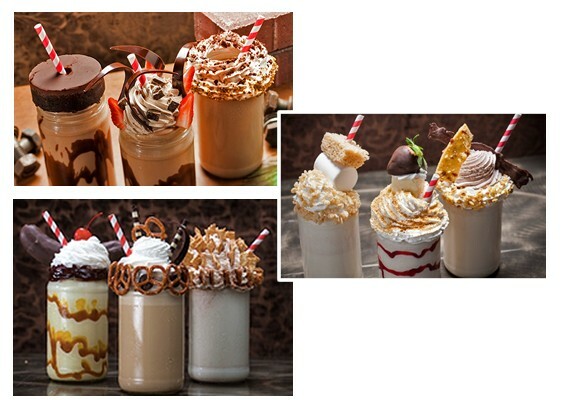 Not only will they be catering to the sweet toothed, but the menu will also include savoury meal options with just as much creativity and excitement. Just avoid the blueberries… Violet Beauregarde learnt that one! I don’t think there would be a better place than Universal, Orlando to host such a fantastic venue. There will be plenty of fun to be had by the sounds of things and will be an experience in itself! No doubt the pre-booking figures will be flying through the roof when it opens. I will have to get saving and get out there when it has opened. Maybe I can take a leaf out of Mike Teavee’s book and shrink myself, at least that way I can sneak into someone’s luggage!